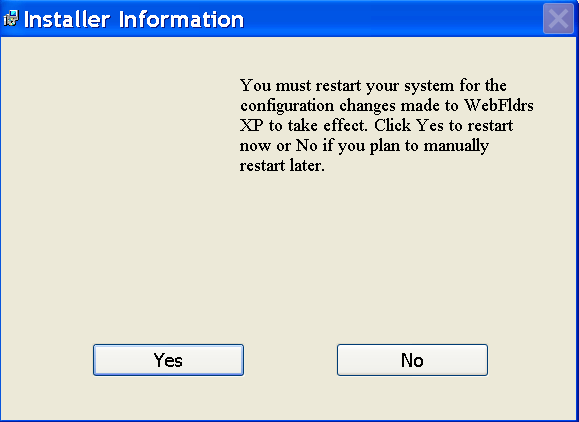 Click On Start and Go to Run. 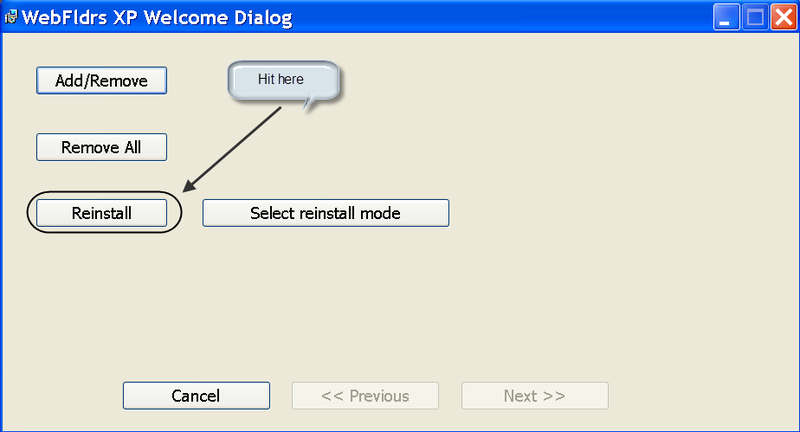 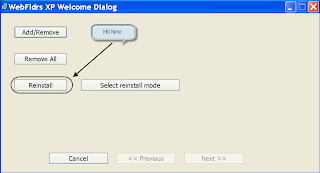 New Window Will Open In Your Screen Now Click On Select Reinstall Mode. 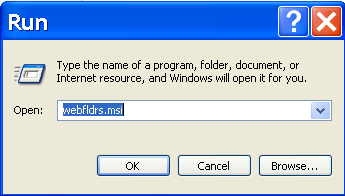 Again New Window Will Open In Your Screen Just Tick Marks On all the Options and Click Ok. 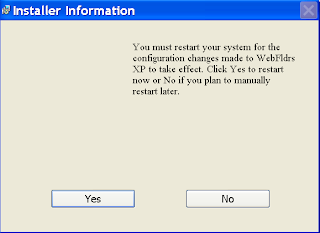 It Will Take Some Time in Repairing Your Windows XP and When the Process will be Completed it will ask to Restart your System then Just Restart your System. 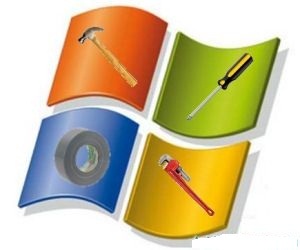 That's It, By Using This Method Your Windows XP will be repaired without using bootable cd or Formatting.